The pool area of the See Sea. It’s possible to have your cake and eat it too, especially for advocates of adding more motel rooms to the Outer Banks inventory without the prospect of Virginia Beach-style high-rise eyesores. 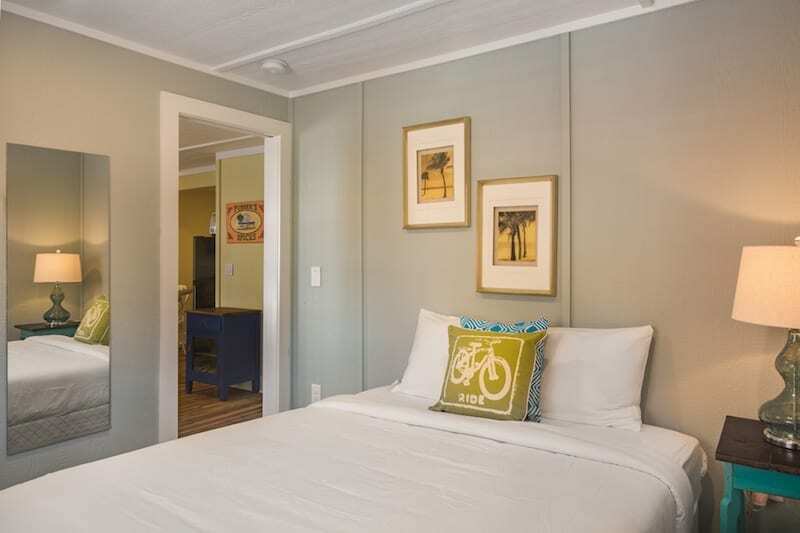 On June 13, a small celebration at the Tar Heel Hotel in Nags Head may have heralded a turning point for those who want more options for visitors who eschew, for whatever reasons, weekly rentals in mammoth houses. The reason for the celebration was the renovation and re-christening of the Tar Heel, one of the few remaining old-school accommodations that once dominated N.C. 12 from Duck to Hatteras village. For the past two decades, these small “mom and pop” motels have been disappearing at a rate that many found alarming. With each loss of one of these icons, memorable pieces of the Outer Banks many came to know and love also disappeared. But thanks to a group of investors who wanted to preserve both the past and options for visitors who want something other than a vacation rental home, those losses may be slowing down or even reversing. 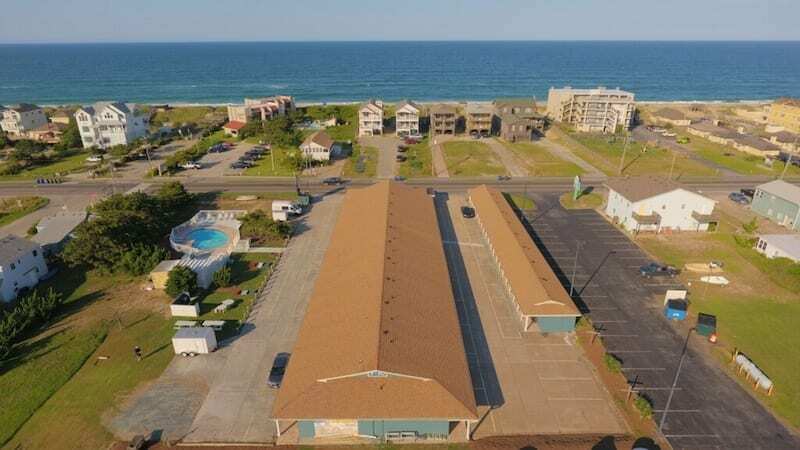 The Outer Banks Hotel Group came together, according to member Scott Midgette, as a result of a conversation he had with another contractor, David Maso, concerning the loss of hotel and motel rooms along the oceanfront. “Listening to the conversation in the community about the lack of and disappearance of old-school motels on the Outer Banks, we thought it would be a great concept try to put a group together and buy a hotel or two, renovate them and put travelers in them,” he said. They talked to others who felt the same way and by February, a group had formed and they had made offers on two such icons: the Tar Heel in Nags Head and the See Sea in Kill Devils Hills. Miraculously, the deals closed within a month, and 70 days later both had undergone a major facelift that brought the rooms, furnishings and exteriors into the 21st century while preserving the nostalgic retro look. Once the properties went under contract, local social media swung into action, spreading misinformation and making assumptions that the properties would be torn down and converted to rental homes. Midgette had to get the word out that the group had no intention of tearing down the motels while keeping the planned improvements and renovations under wraps for what he hoped was a pleasantly surprising public unveiling. The Outer Banks Hotel Group’s decision to save the motels runs counter to the predominant development patterns along the Outer Banks over the past two decades. According to Midgette, under current zoning, the property occupied by the two motels could have been subdivided into seven or eight residential lots. Economically, that decision path is very enticing. Rental homes along N.C. 12 are still in demand while commanding premium prices. A builder can turn a quick profit and an above-average return on investment building and selling rental houses while the buyer takes the long-term risk of recouping that investment. Motels are a different story. In this case, the builders are also the owner-operators and therefore will realize their profits and ROI over a much longer time period. And longer ROI times increase the risks for such investments. 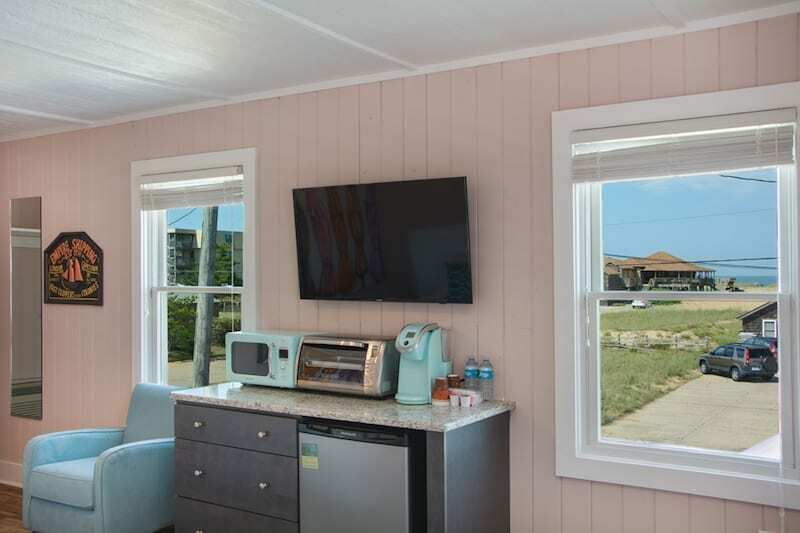 The renovations were made by Midgette’s company, Outer Banks Construction and Renovations, while the interior design, furnishings and local art were conceptualized by Sunny Berle and Allison Howell and supplied by Exotic Cargo in Kill Devil Hills. The Tar Heel from above. Below, a flash from the past. The Tar Heel is designed to appeal to its traditional clientele, anglers and vacationers who prefer the Nags Head area of the Outer Banks. 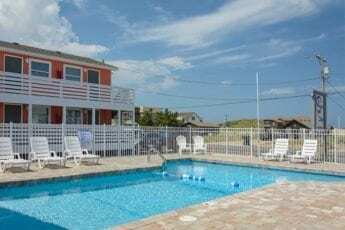 It’s close to Pirate’s Cove and the Oregon Inlet Fishing Center and the motel has always been a destination for shoulder season anglers who surf fish Nags Head beaches all the way south to Pea Island. The Tar Heel is set up like a traditional exterior corridor motel, with an additional building on the south side of the property, forming a small courtyard. The south building has eight king rooms, each offering a wet bar with granite countertops as well as a dining table and chairs. 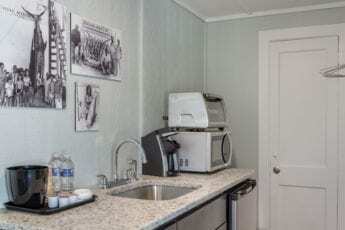 The wet bar is equipped with an under-counter fridge, Keurig coffee maker, microwave and convection toaster oven, offering all the comforts of a full kitchen in a compact size. The king rooms are all named for the fish you might hope to catch on an off-shore charter, including the King Mackerel, Mahi Mahi and of course Blue and White Marlins. Four of the king rooms are pet-friendly. The rooms in the main building all feature two queen beds so that four adults can stay comfortably. 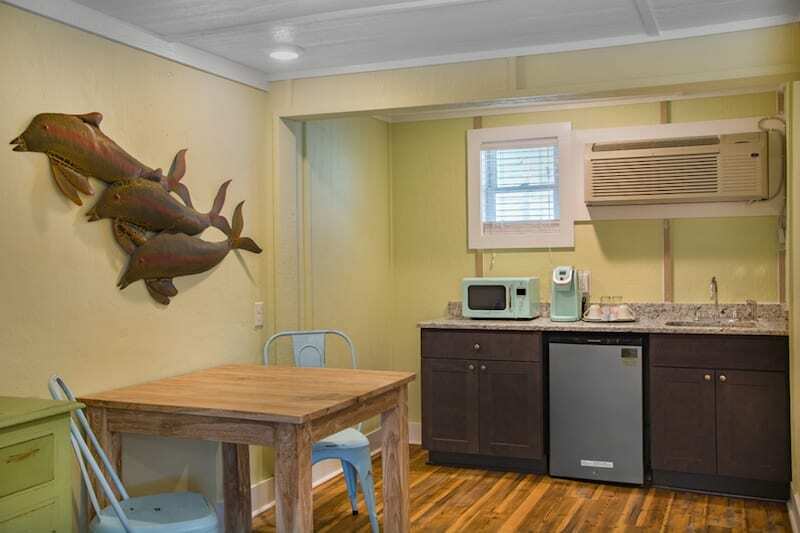 Rooms on the courtyard side feature a similar wet bar and dining set and are also named after fish, including Sheepshead and Spot. Rooms on the pool side are named after bodies of water around the Outer Banks, including the Labrador Current room, which is pet-friendly. The décor in each pays homage to fishing days past, mostly in the 50s and 60s. Classic photos from the Outer Banks History center and vintage postcards show enormous marlins at the weigh station, as well as girls in bikinis holding fish, showing not much has changed after all. The See Sea will appeal to a slightly different market. 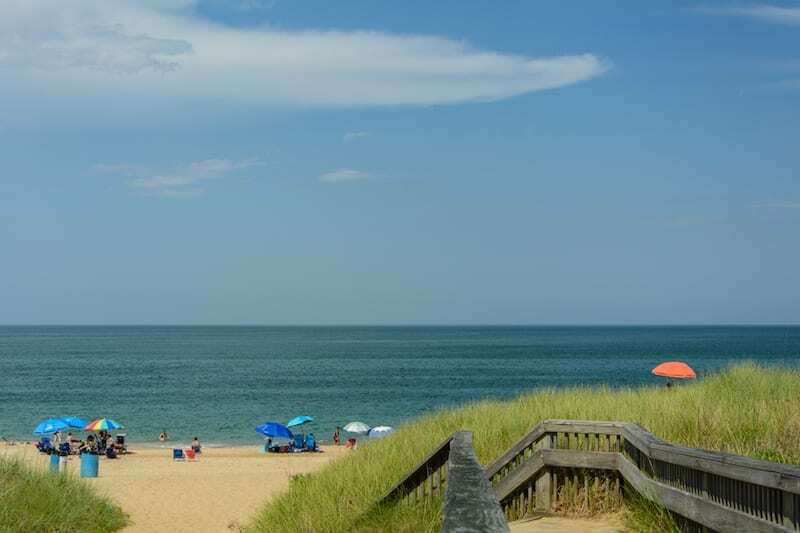 It’s centrally located to numerous Kill Devil Hills restaurants and nightspots. “You can stay here and never use your car,” Midgette says, noting that the beach, restaurants and nightspots such as Mama Kwan’s, American Pie, Miller’s, Dare Devil Pizza, Food Dudes and the Bonzer Shack are within walking and biking distance. “We’re even thinking of placing racks that guests can use to rent bikes with the swipe of a card to visit these businesses instead of piling into a car,” Midgette said. The See Sea theme is geared toward surfers and a younger, hipper crowd. In addition to the traditional motel rooms, there are also three small apartments. Here the rooms are clustered around the pool, more like a little village than a traditional motel. Each room is distinct from the others, with several different floor plans to choose from. Some rooms offer views of the pool and ocean, while others have a front porch or stoop for gathering with friends old and new. All are named with surfing in mind, from the single Queen room with an ocean view called Swells to a two-bedroom suite named The Big Kahuna. 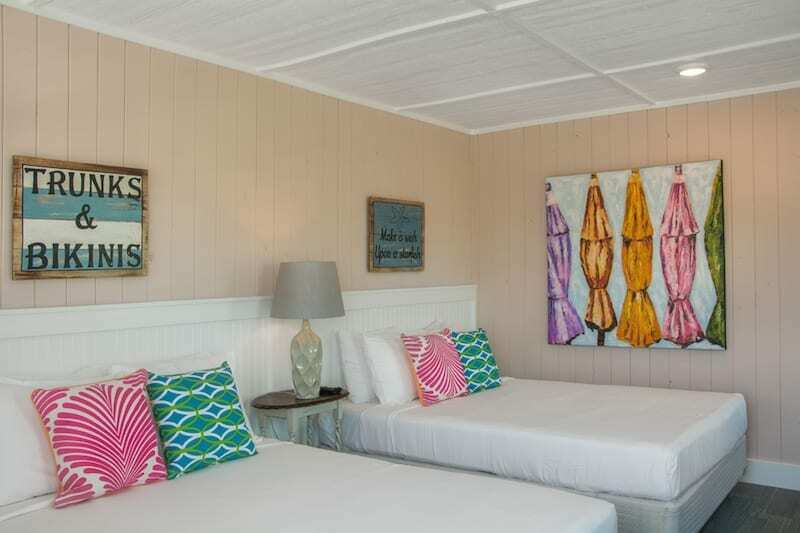 The artwork in the rooms features dolphins, waves and the iconic Cape Hatteras lighthouse in its original location, which is, of course, a classic surf spot. 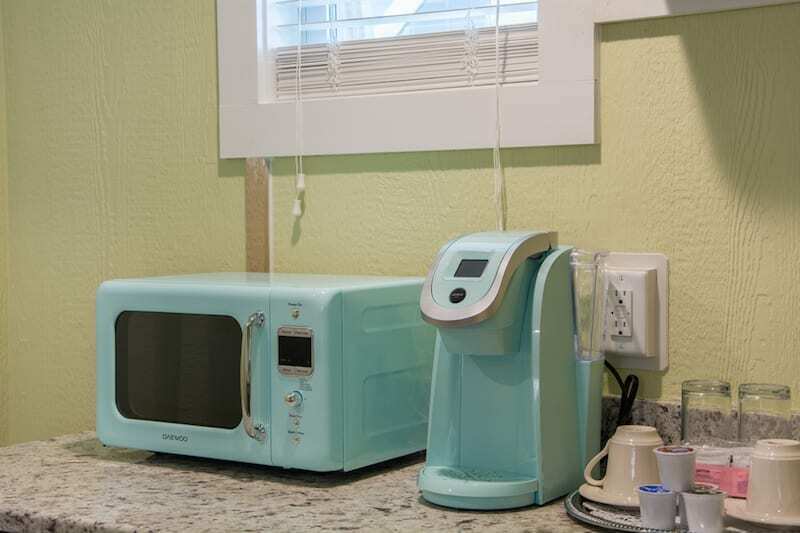 The rooms have all the amenities that the Tar Heel offers: the mini-fridge, microwave, Keurig and convection toaster oven, while the suites offer more of a full kitchen, some with full-sized fridges. 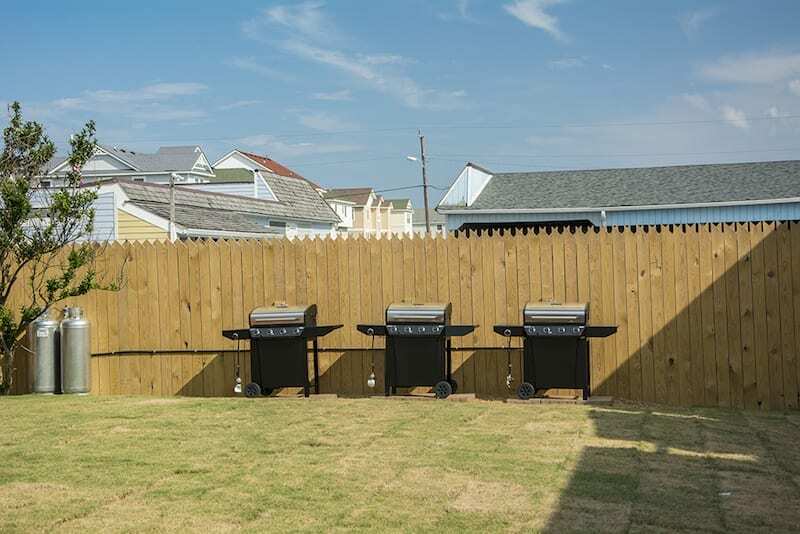 Both motels have newly remodeled pool areas and the new owners have provided gas grills, corn-hole boards and other games and amenities to encourage guests to mingle. “For many, these motels were the places visitors came to year after year and they often met other families on their first visits and those families became friends. Often they would all come back the same week each year and long-term relationships were formed,” Maslin Seal, director of marketing for Village Realty. In fact, Village Realty’s role in this venture adds another interesting and appealing aspect to the project. Lepera, who is Village Realty’s property services manager, and Seal, noted that Village Realty has always been a diverse property management company, with commercial, condo and other association management properties, residential and other motel experience as clients, including other old school/preservation properties such as the First Colony Inn in Nags Head. When asked how they plan to market the motels, Seal wasn’t going to give away that strategy. While the Sea See’s three apartment-style rooms require a two-night minimum, the standard hotel rooms at each hotel can be rented for as short a period as one night, even on weekends, bucking the three-day weekend minimum other motels offer. In a time when many visitors and locals feel a sense of loss each time an iconic motel, restaurant or local business is replaced by a large rental home or a chain store, the Outer Banks Hotel Group and Village Realty’s efforts to not only stop the clock, but turn back the time just a bit and preserve a bit of the old Outer Banks comes as a welcome relief. Now it’s time to see if our visitors will agree and fill these rooms up.